haha is it supposed to be something like a mermaid tail? 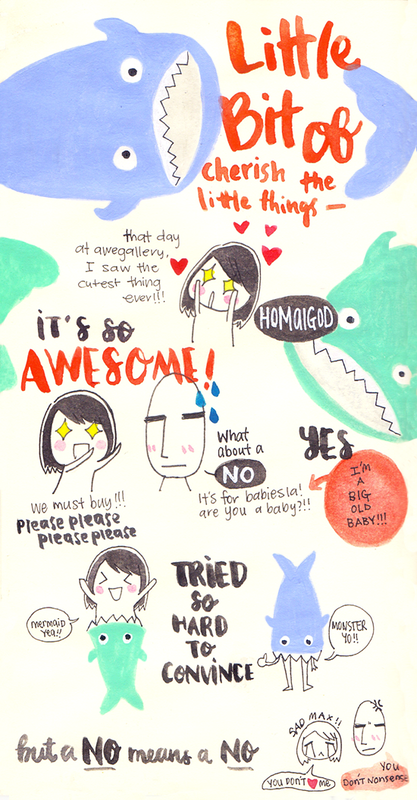 too bad you didn't get the approval :"
cute story and drawing as always!! hahahah it's supposed to be a "sleeping bag" for babies! :D very very cute!